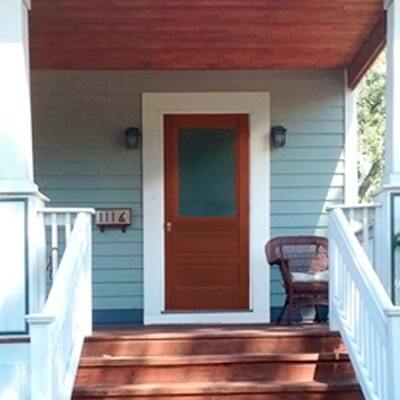 The front door is the “welcome” factor of the home and provides curb appeal. But it also must function for security and for keeping out weather’s elements. 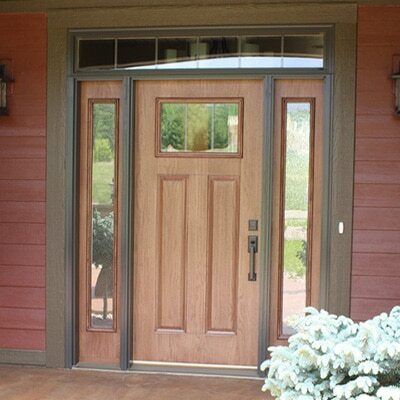 Entry doors are constructed from a variety of materials, and are created in a vast range of designs. 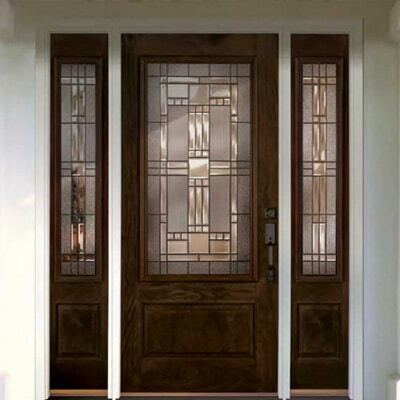 Choose from fiberglass, steel, or full wood doors or select a decorative glass to make your front door stand out. 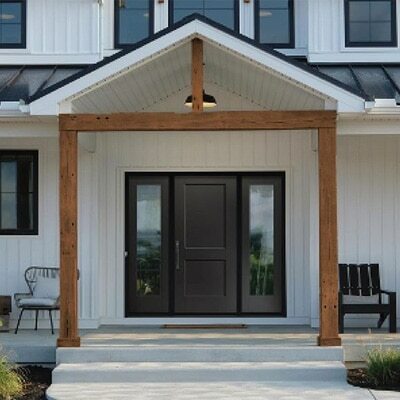 The experienced designers at Zuern Building Products will make sure you consider a variety of materials and styles to get the best exterior door for you and your home. At Andersen, our drive to make windows that are different and better has been at the heart of our company for over a century. 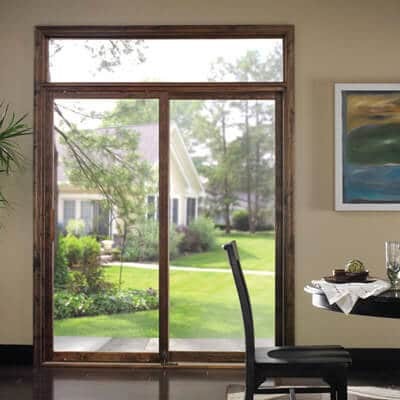 Since the very beginning in 1903, it’s led us to pioneer new products, set higher standards for our entire industry and, ultimately, become America’s premier window manufacturer. Direct basement access allows homeowners to get the full use of their home. Large furniture, game tables and bulky appliances move easily in and out of a Bilco basement door. Garden tools, deck and patio furniture and pool supplies go directly to and from the yard. Service crews can go directly to the utilities, reducing traffic and potential damage to floors, walls and property. 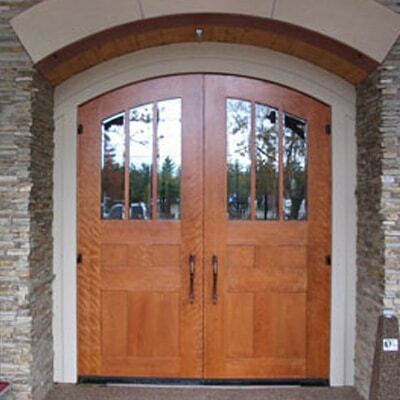 The Combination Door Company offers a variety of wood species and standard door designs. 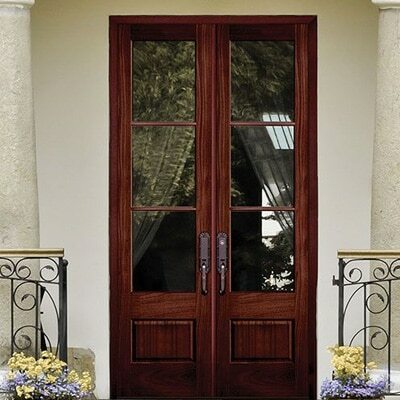 Choose from panel doors, French doors, louver doors and transom sashes. 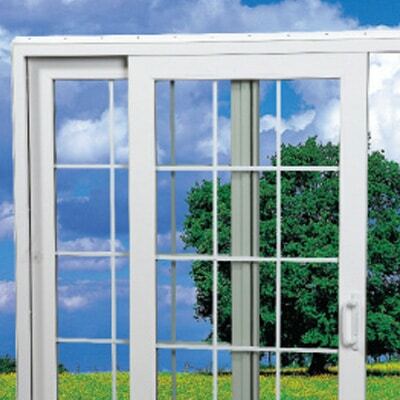 Integrity’s doors are made with Ultrex® Fiberglass, an innovative material created 20 years ago. For two decades now, Ultrex has outlasted and outperformed the competition on virtually every measurable scale. Every Marvin door is made to order, one at a time. 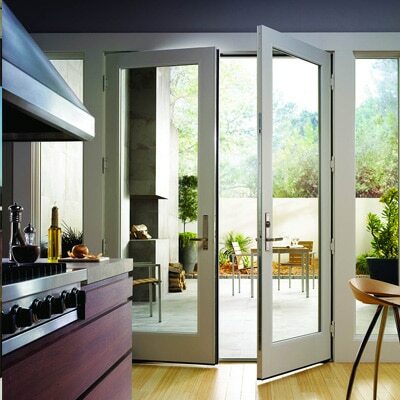 An unparalleled value in the market, Marvin offers craftsman-quality construction, energy-efficient technology and the industry’s most extensive selection of shapes, styles, sizes and options. We understand the importance of your home as a reflection of who you are. That’s why at Plastpro, we offer the widest possible choice of product styles, colors, and sizes. 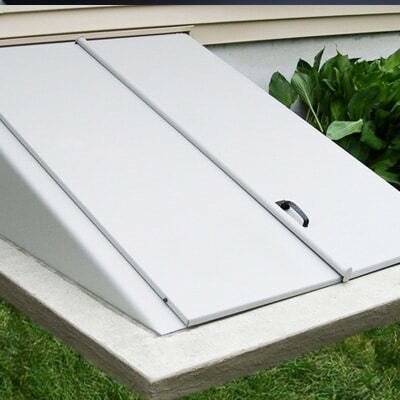 The special Hydroshield Technology™ features a waterproof surround that protects the entire door from rotting, warping, or rusting. 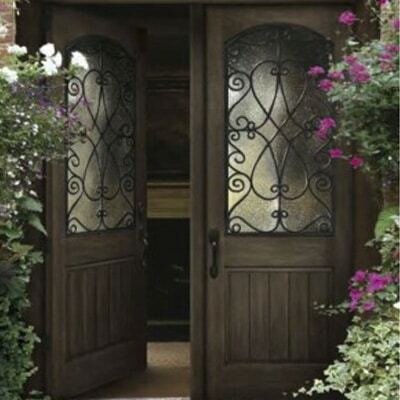 The exclusive glass designs are offered with different caming options to match a variety of hardware finishes. 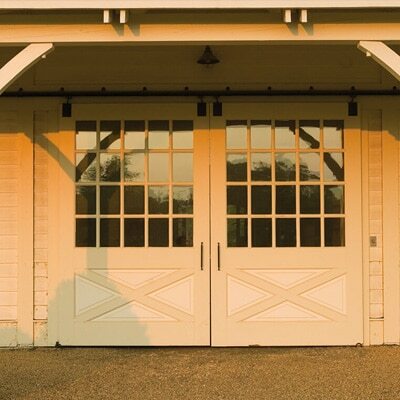 Each Semco sliding door is manufactured from only the finest Ponderosa pine that is treated with a water and insect-repellent preservative ensuring years of trouble-free performance. 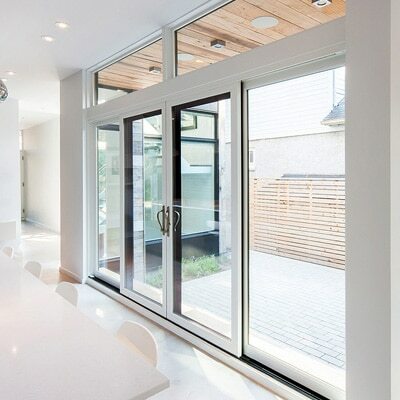 A tasteful ellipse, matching side lights, or a dramatic transom will give your sliding door that special look. 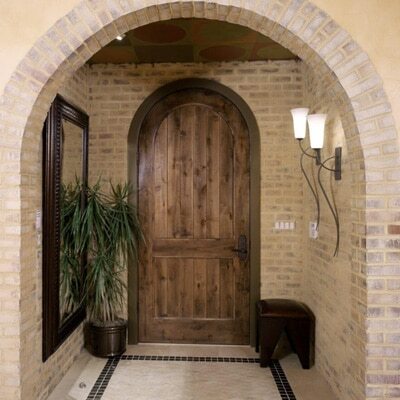 Your front entryway expresses the personality of your home. It’s the first greeting to visitors and your individual contribution to the neighborhood. 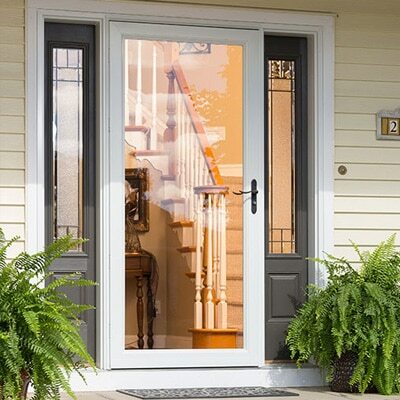 Fiberglass SIGNAMARK entry doors offer energy efficiency and low maintenance in a variety of colors and styles. 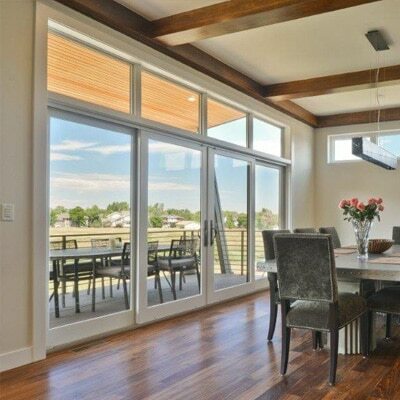 Sliding Patio Doors, like our entire window line, are designed for superior performance and energy efficiency. They are built tough and dependable to weather the years.